Click here to download the 2019 Entry Forms. Please download and print the 2 page form which when completed should be returned with your cheque made payable to Formby Ladies Golf Club. 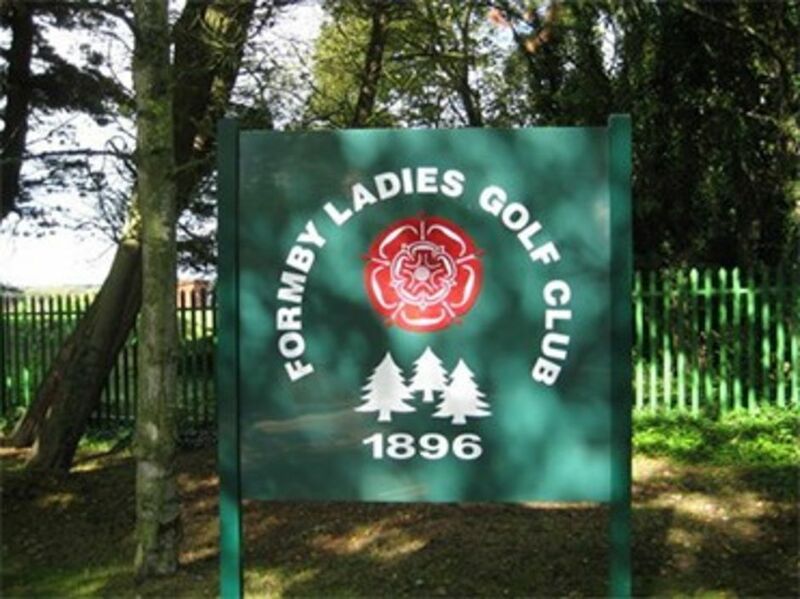 Prizes will be vouchers for Formby Ladies Pro Shop valid for 2 years. There will be no official prize giving. Please ensure that you complete your name and address on the entry form as this will be required to notify the prize winners.